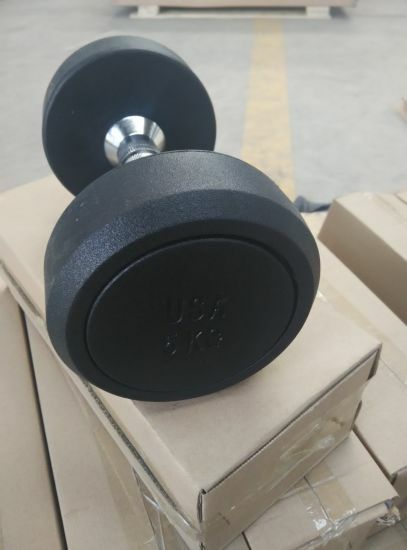 Gym Equipment, Fitness Equipment, Home Gym manufacturer / supplier in China, offering Rubber Dumbbell Home Gym Equipment for Weight Lifting, Row/Rear Delt Commercial Fitness Machine Gym Equipment, Row/Rear Delt Fitness Equipment Body Building Multi Gym Station Home Gym and so on. 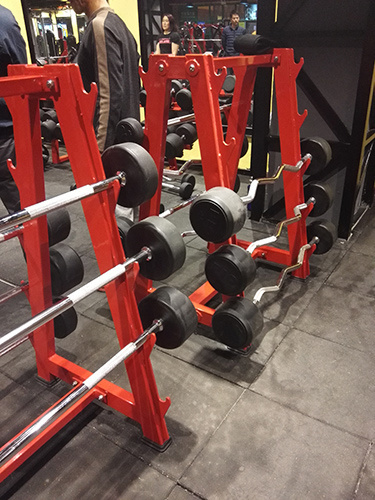 Realleader Fitness Co., Ltd, established in 1996, is a China-based fitness equipment manufacturer integrating development, design, production and sale. 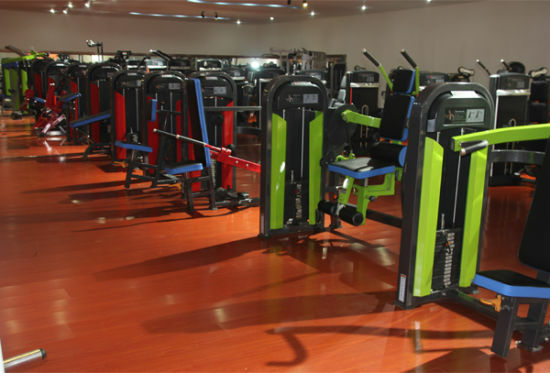 As an important supplier of professional strength and aerobic fitness equipment in the world, the company has branches in Hong Kong, Taiwan and mainland China, and an R&D center in the United States which pays close attention to the development trend of international fitness equipment design. The company upholds the business principle of "seek benefits for employees and make contributions to public health" and persists in the business concept of "People-oriented, Integrity-centered". In accordance with principles of kinesiology and ergonomics, Realleader creates values for customers based on scientific design and dedicated manufacture, and strives to create a world famous brand. Q1:How long about the lead time? Q2:What is the Mini Quqntity? 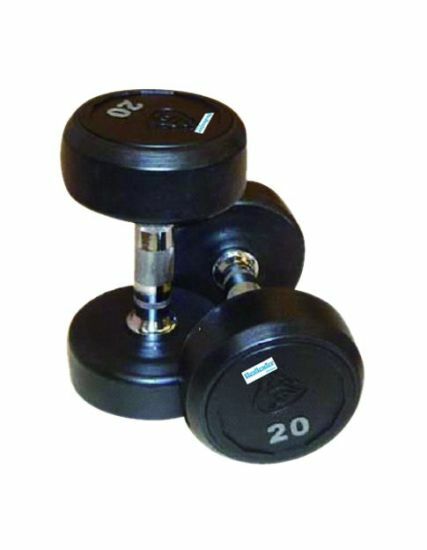 A2:1 set both for strength equipment cardio machine (treadmill or exercise bike will be ok ). Q3:Do you have some certification? A4:We support the T/T ,L/C(50% deposit,50% balances before the shipment ). A5:We'll send you the component for free to replace the damaged one during the warranty period. 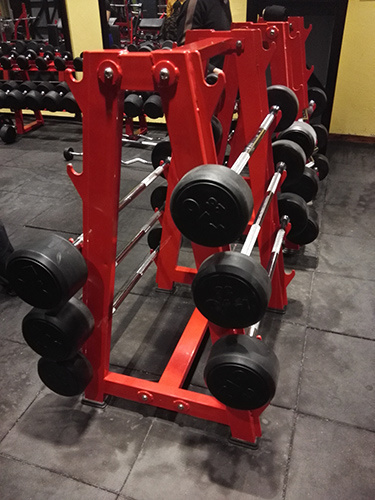 Q6:Could you give me a scheme about the gym club? A6:Yes,we can give you a precise project, a best design for free according to the square and your idea.